New for this summer and fall... This embroidered mini pre-school backpack is so adorable we had to add it to our line. Not just for kids, small enough for toddlers but oh so… fashionable. Bold bright fabric with an cute cat pattern. Easy carry for a play date, library, or snacks in the car. Mini backpack measure 11.5"H x 9"W, 6 inches across bottom. Padded packpack straps for comfort, water repellent exterior, zipper closure. Includes personalization with name or monogram. SATURDAY IS NOT A CUSTOMARY DELIVERY DAY FOR 2ND DAY AND NEXT DAY AIR SHIPMENTS – UPS HAS AN ADDITIONAL FEE FOR SATURDAY DELIVERY (IF THE LOCATION IS AVAILABLE), AND THE ORDER WILL NEED TO BE PLACED WITH OUR CUSTOMER SERVICE DEPARTMENT 888-815-3455. 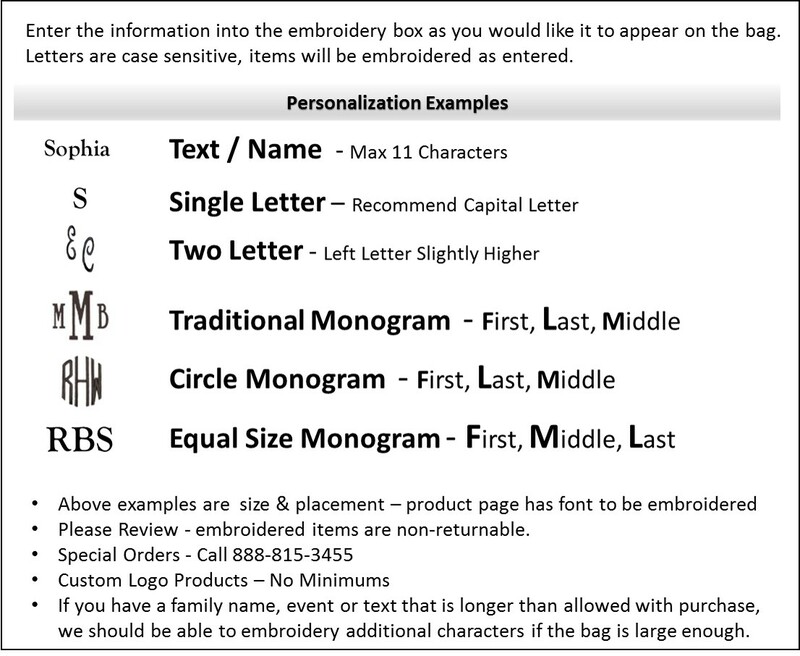 Note: We try to embroider and ship every order the same business day – time is of the essence when canceling an order.